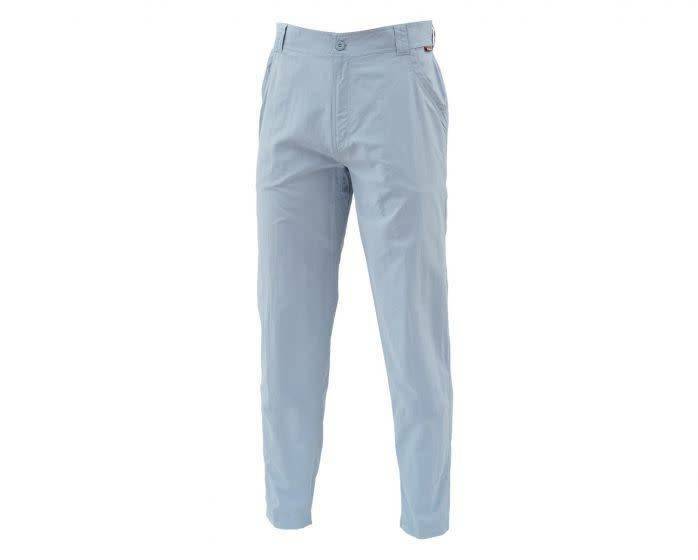 Buck oppressive heat in superlight, UPF 30, comfort-enhanced pants. 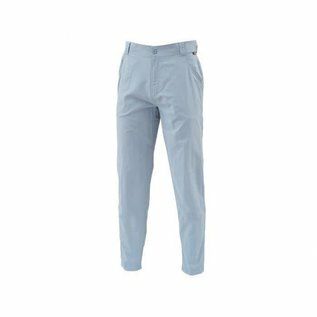 From salty atolls to meadow meanders, add these lightweight, no-quit pants to your kit and prepare to make moves. Superlights combine UPF 30 COR3™ and Cool Control™ fabric tech for appreciated feats against unbearable heat. Stash fishing essentials in the zip-secure cargo pocket. Introduce digital devices to secure internal housing. And source extra storage from back, mesh-bagged slash hand pockets. A partial elastic, brushed tricot-lined waistband delivers plush fit with the benefits of on-the-go adjustability, while the gusseted crotch enhances mobility. Traditional Fit comes standard.